Figure 10-4. 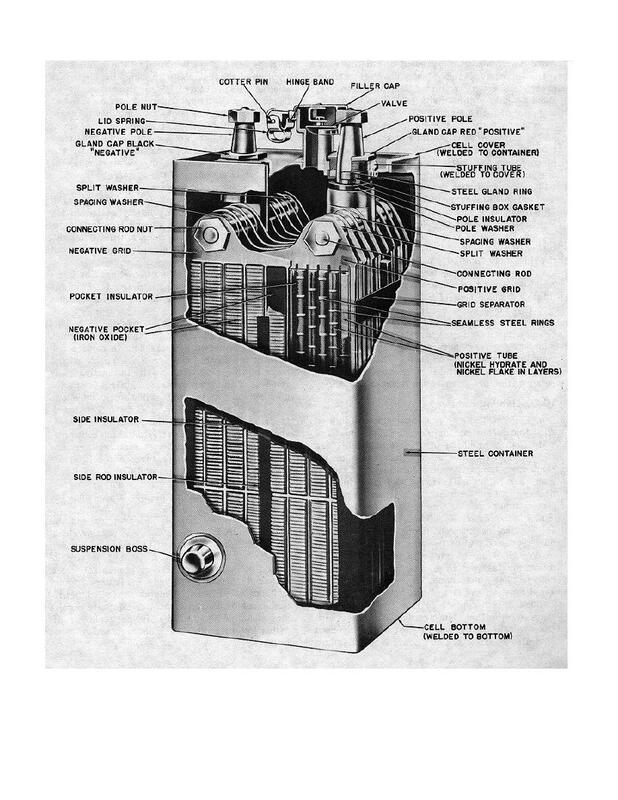 Alkaline type of storage cell. Home > Transportation Reference and Training Manuals > > Figure 10-4. Alkaline type of storage cell. Figure 10-5. Lead-acid type of storage battery.